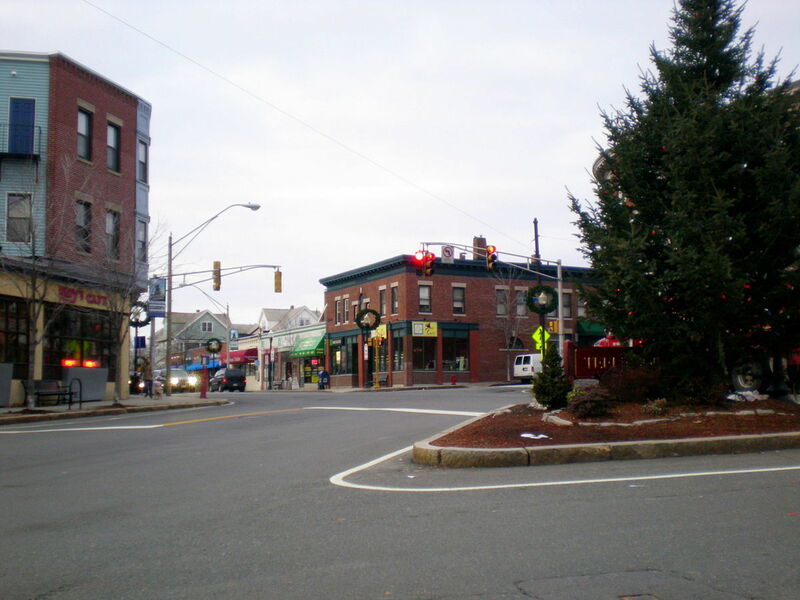 Teele Square sits on top of Clarendon Hill, one of the seven hills in Somerville. 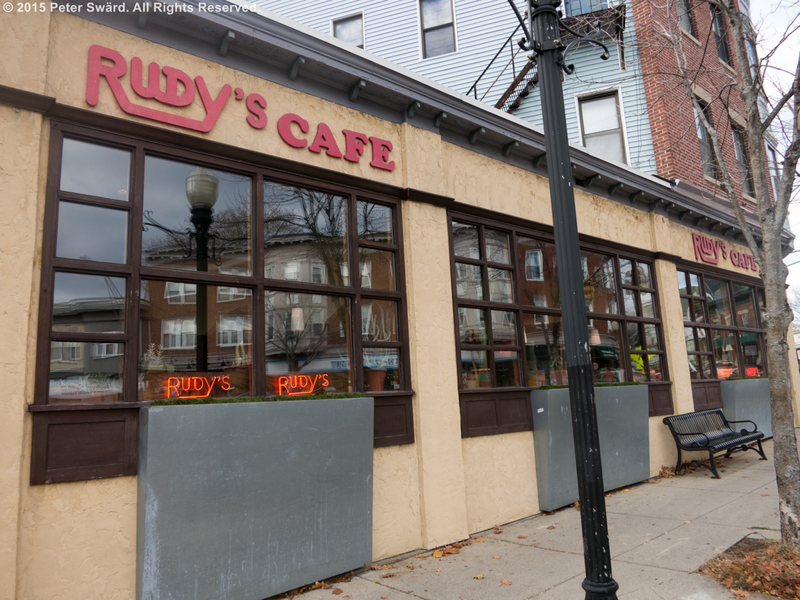 It's one of the most popular squares in Somerville - highly walkable with stores, cafes, and a variety of housing options. 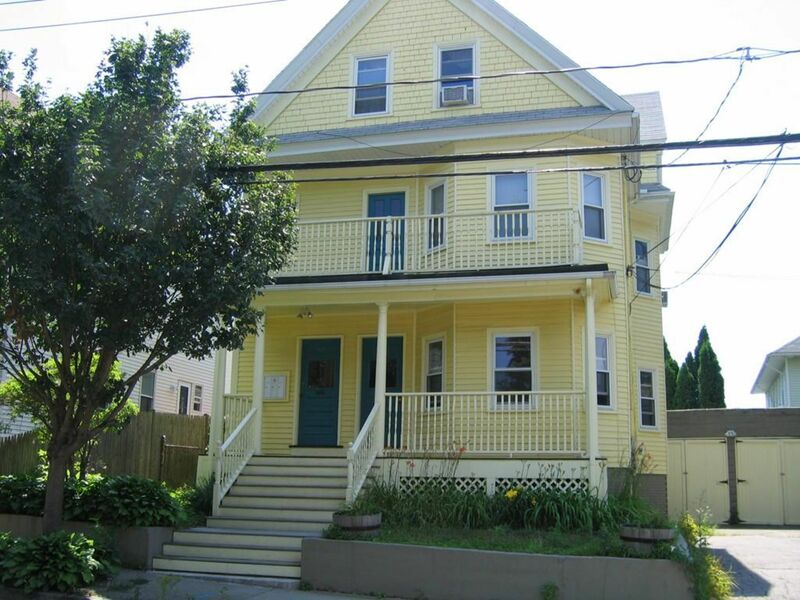 The Red Line is only a ten minute walk away in Davis Square and it's within walking distance of Tufts University. Teele Square became a commercial center in the early 1900s as buildings, churches, and a school went up at the intersection of Broadway and Holland. Today the bustling square features a variety of eateries including everything from vegan fare to Turkish cuisine. There is a range of housing options from updated two-families, many of which have been converted to condos, and a few single family homes as well. Istanbul'lu - A rare and authentic Turkish restaurant in humble surroundings. Rudy's Cafe - Fun and comforting Tex-Mex restaurant. Margaritas, tequila flights, and all your favorite Mexican dishes. Sabur - A wonderfully rustic Mediterranean restaurant that offers sharing style small plates. Soul.Train.Fitness - A mixed discipline fitness studio featuring group classes and private training in boxing, various styles of dance, and yoga. True Bistro - A vegan restaurant that is upscale, beautifully decorated, and innovative.